Service Solutions for Single-Phase Products services provide you with peace of mind in knowing your valuable equipment is protected in the event of failure. You can choose the individual services or complete service plan that best suits your needs and budget. Minimize downtime – rapid response times ensure product is back up and running as quickly and efficiently as possible. Longer equipment life – regular service and maintenance extends the life of your hardware and can prevent potential problems. Accurate diagnosis and repair – Dedicated technical support team has direct access to the engineers that designed the equipment. Quick and reliable response – Timely service, readily available factory-certified replacement parts, and skilled technicians ensure the quality and reliability of your product. Warranty extensions extend the coverage beyond the original factory warranty period, ensuring that your equipment is protected from failure, and you are protected from costly out-of-pocket expenses for repairs. The Single Phase Advantage Plan Service offering provides remedial repairs during the agreement year. Schneider Electric Critical Power and Cooling Services (CPCS) will dispatch authorized personnel to provide repairs in the event of a problem. Parts, labor, and travel costs are included. Next Business Day is the standard on-site offering. 8-Hour and 4-Hour on-site response upgrades including weekends and holidays are available. The Single Phase Advantage Plan provides Schneider Electric CPCS authorized technicians on location within a specified period of time to diagnose, repair and test in the event of a failure. The Single Phase Advantage Plan also includes remote monitoring. The convenient remote monitoring service web interface provides a real-time, dynamic snapshot of your system’s health. 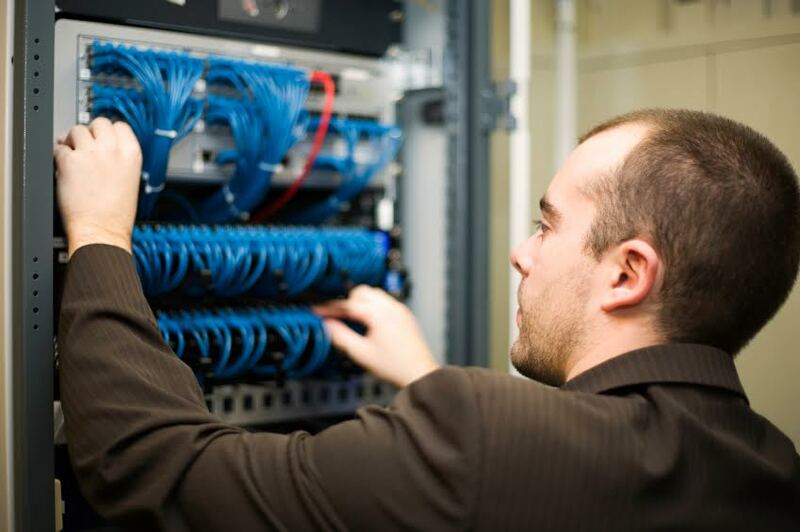 Assemble and power-up your UPS/battery frames and racks with installation service from CPCS. Certified FSE’s will professionally assemble your single-phase system, ensuring your equipment has been properly installed and is operating at peak performance. Schneider Electric CPCS offers and on-site examination of your UPS by Certified Field Service Engineers scheduled to meet your particular business requirements, either during normal business hours or after hours or weekend. Single-phase units contain components and parts that wear out over time. In order to protect yourself from potential downtime and extend the life of your investment, you may elect to purchase a Preventive Maintenance Visit. Modular battery replacement service (MBRS) with labor is an all-inclusive battery replacement service for our customers with APC by Schneider Electric equipment using modular batteries. Proactive and remote management of your critical systems – Fleet Management Service from Schneider Electric is an all-inclusive package that provides proactive monitoring, remote troubleshooting, and repair or replacement of your equipment in the event of failure, regardless of UPS age or location. Schneider Electric will monitor and maintain your nationwide sites, ensuring your small IT needs are met and your equipment is always available, so you can focus on your core business responsibilities. Lifecycle management – Not only will your infrastructure be monitored and maintained, but you will receive monthly status reports on your equipment. This risk mitigation reporting allows you to better plan future expansions or upgrades and proactive battery replacements, while keeping you up to date on critical events. Manufacturer direct service – Leaving your service needs to Schneider Electric guarantees that your systems are managed by factory-trained engineers, 7x24x365. Replacement equipment will automatically be sent in the event of a failure, decreasing your mean time to repair (MTTR) with no additional workload for you or your staff. Our experts will keep you informed of any reported system issues and scheduled replacements. Streamlined management – Schneider Electric Fleet Management Service ensures your business is fully protected, and in the event of failure, has a fully documented process to ensure your system is up and running as quickly as possible.